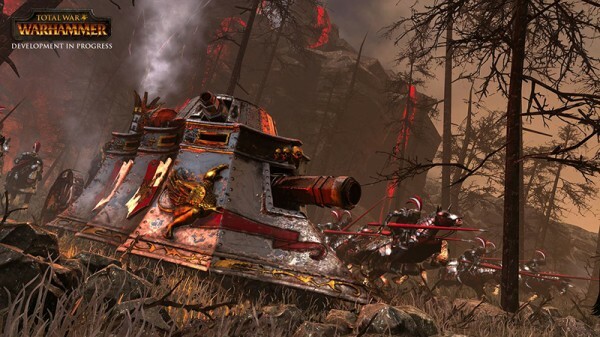 In Total War: Warhammer - reigns an era of endless battles. Thousands of warriors converge not on life, but on death in fierce battles. The ringing of iron, the smell of burning and blood, the body, covering the battlefield from horizon to horizon as far as the eye can see ... And at the head of every host is a hero, hungry for victory, hungering for power over the whole world. And all this is subject to you. 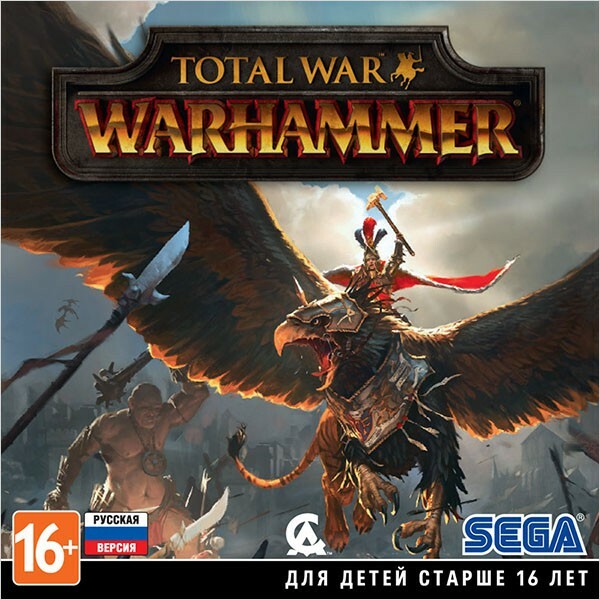 Total War: Warhammer offers a unique combination of large-scale real-time battles and an exciting turn-based global strategy dedicated to government, politics and building your own empire. Two more independent additions will follow the original game - this grand trilogy will forever change the genre of global fantasy strategies. A new era is coming. 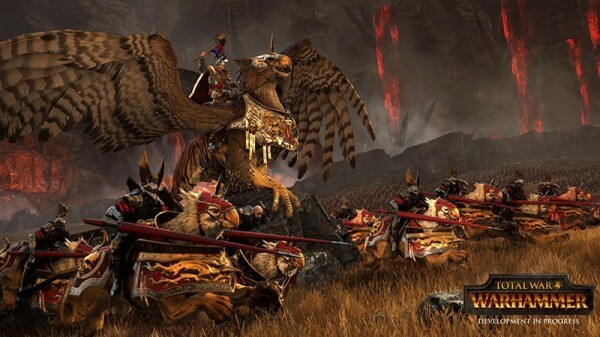 Total War: Warhammer will give life to the legendary heroes, frantic monsters, flying creatures, rampant magic and the real creatures of nightmares. The rules change, but war always remains a war. Incredible battles and epic battles are waiting for their commanders! Video card with support for DirectX 11: AMD Radeon HD 5770 (1 GB), NVIDIA GTS 450 (1 GB) or Intel HD 4000. Attention! To work with integrated video cards (for example, Intel HD) 4 GB of RAM is required. Video card with support for DirectX 11: AMD Radeon R9 270X (2 GB) or NVIDIA GeForce GTX 760 (2 GB).